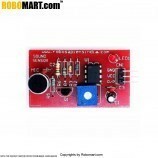 This is a single chip USB to UART bridge IC from robomart. It requires minimal external components. 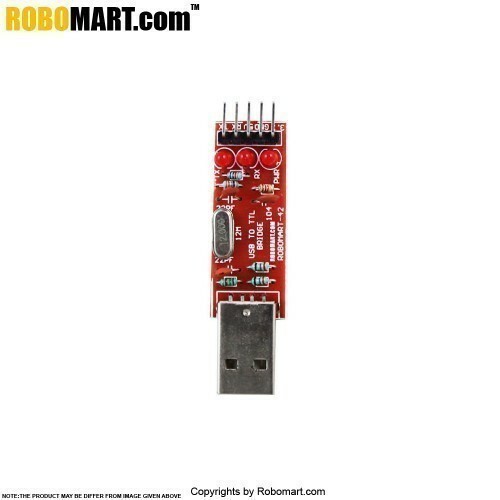 It can be used to migrate legacy serial port based devices to USB. 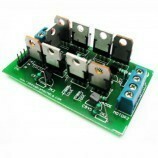 Hobbyists can use it as a powerful tool to make all kinds of PC interfaced projects. 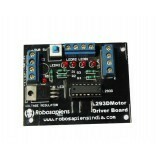 All types PC interface projects..
USB to TTL logic conversion. 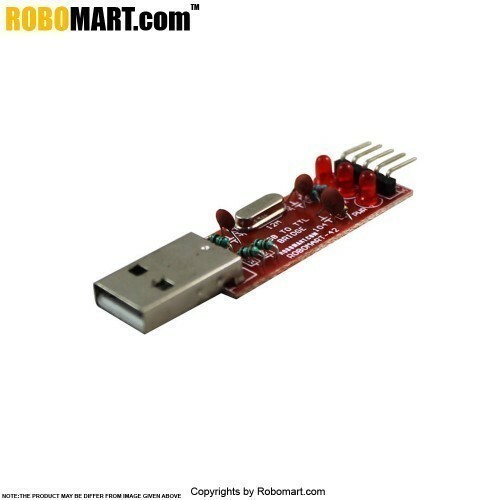 Also Searched as : USB to TTL converter.